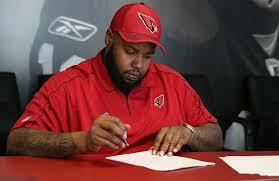 This has been a busy offseason for the Cardinals as they had made huge moves in free agency. 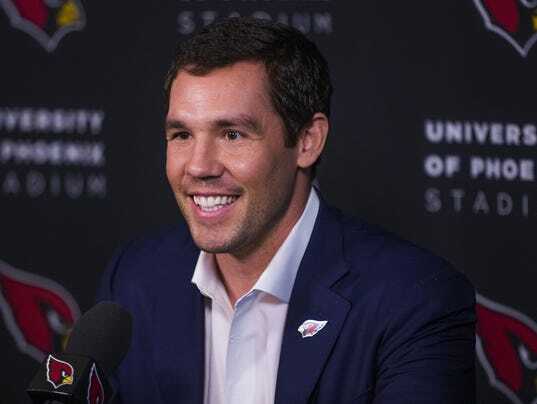 With the Addition of Quarterback Sam Bradford, Offensive the Cardinals want to contend for a championship with the roster right now that they have. The Cardinals had a down season this year falling to the record of 8-8 and a lot of injuries played a huge factor in that. During the end of the season Cardinals season They lost QB Carson Palmer due to retirement and head coach Bruce Arians had announced his retirement at the end of the season. 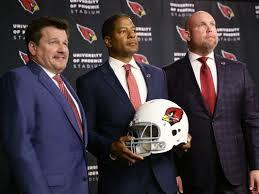 The Cardinals have made new moves with additions of new head coach Steve Wilks and a whole new coaching staff for the 2018 season. 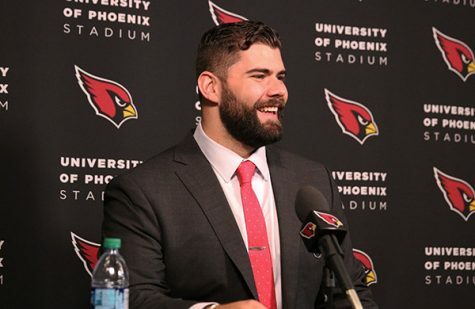 Not only did the cardinals make veteran moves but they added more talent to the offensive line and look ready for next season. 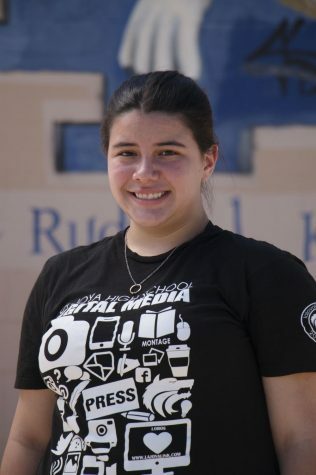 Steve Gomez a La Joya student had said ” There moves are not to bad, i’m a Chargers fan so this isn’t big deal to me. ” The Cardinals have to keep up with the NFC west and it’s time to get valuable assets in free agency and strengthen our team in this up and coming in the NFL draft. 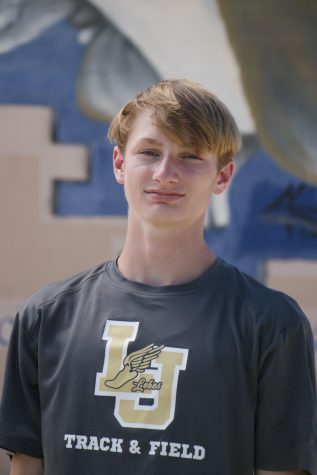 Another La Joya student Alex Hoffman had said ” These are awesome moves and as a cardinal fan i’m excited to see the team that’s on the filed next season especially with our new coach too”. The main goal for the cardinals this year is too have a better offensive line then we did last year and protecting our Quarterback so he doesn’t fall of injury. Another La joya student Nick Gamez said ” I enjoy Offseason, the cardinals are always looking too add key assets to there powerhouse defense and i hope we go in the right direction.